Let us help you choose which kit fits your best! 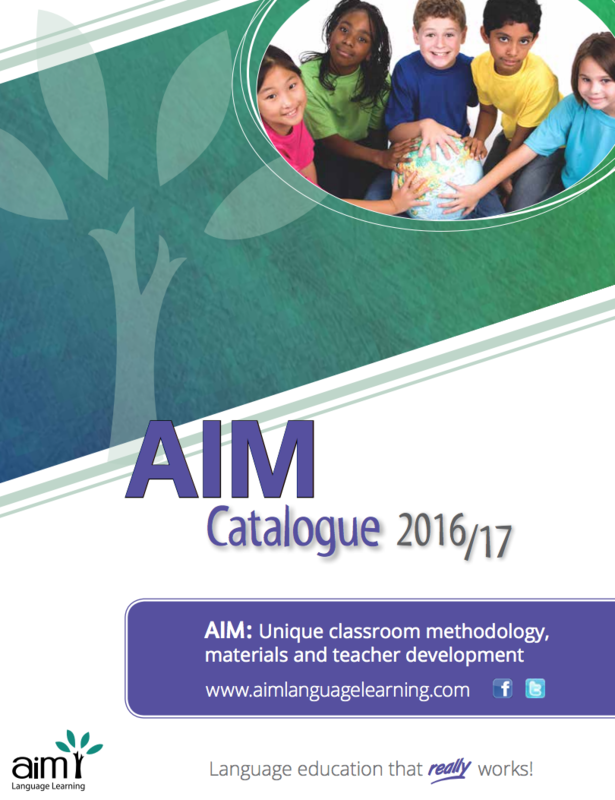 Please View our Catalogue or AIM Streams/Recommended Resources for Kit Recommendations! Click the Catalogue to view & download! 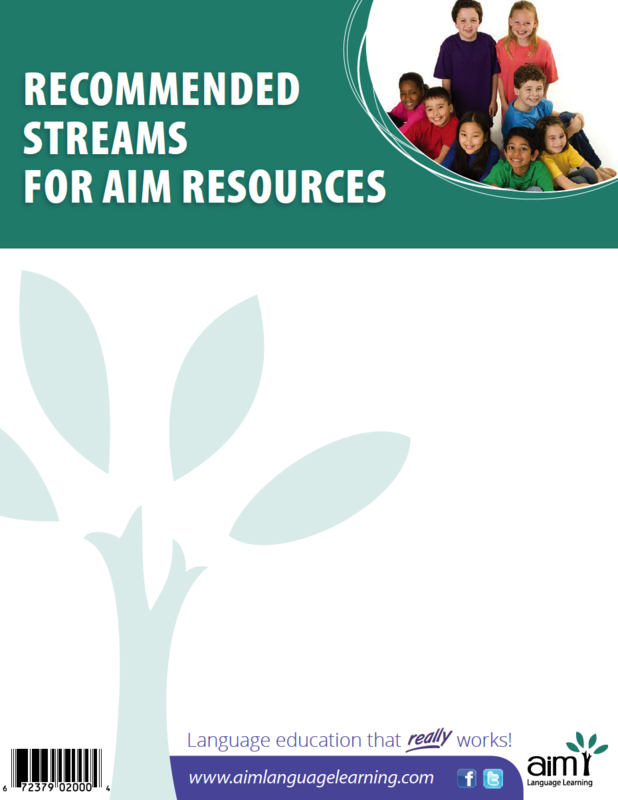 Click AIM Streams to view & download!